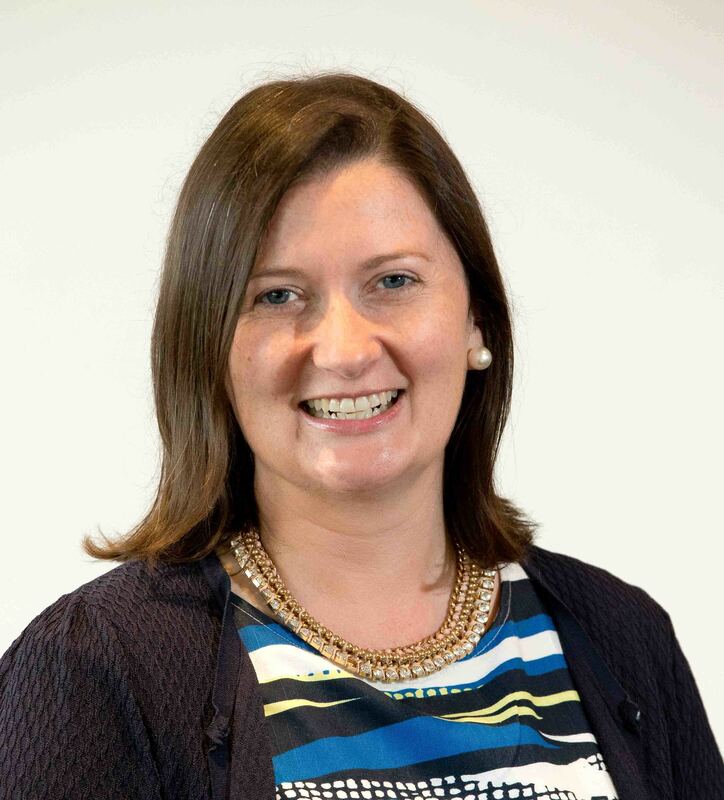 The Irish European Breeders’ Fund wish to announce the appointment of Nessa Joyce to the position of Company Secretary and Office Manager to succeed Angela Brown, who retires this year. Nessa, a native of Co Meath, will join the IEBF from Leopardstown Racecourse, where she is the Racing and Operations Manager. Nessa has worked for Horse Racing Ireland, Racecourse Division, for nearly 7 years. Prior to this, Nessa spent six years working in Lexington, Kentucky in the Bloodstock industry for leading Thoroughbred Sales Company Fasig-Tipton. “The Governors of IEBF wish to acknowledge the outstanding contribution Angela Brown has made to the IEBF for over 20 years. Her loyalty and integrity are widely respected within the industry. We would like to wish Angela a long and very happy retirement. “I am excited to start my new position with the IEBF. The IEBF make a substantial contribution to the racing industry in Ireland and I am looking forward to working with the Governors to continue to develop the goals of the IEBF. Nessa will start her position mid to late September.